Why is the Grass Greener on the Other Side? Because it’s TifTuf. Fantastic colour retention and Spring green up makes TifTuf the ideal turf variety to suit Australian conditions. TifTuf Hybrid Bermuda is known as couch here in Australia but is unlike any couch you have seen before. This amazing grass greens up earlier in the spring and stays green later in Autumn than other Bermuda grass varieties. A key characteristic particularly important for this time of year is Winter Colour. Whilst TifTuf is a warm-season variety and will go into a certain level of dormancy throughout the Winter months, it has shown that it holds substantially more colour as the temperatures cool than other couch varieties. It also greens up much faster than other varieties coming into Spring. Combine this with its superior drought resistance and durability, and you truly have the ideal lawn for Australian conditions. TifTuf produces greater amounts of gibberellic acid than all other Bermuda varieties. Increased gibberellic acid production results in TifTuf having superior stimulation of photosynthesis. 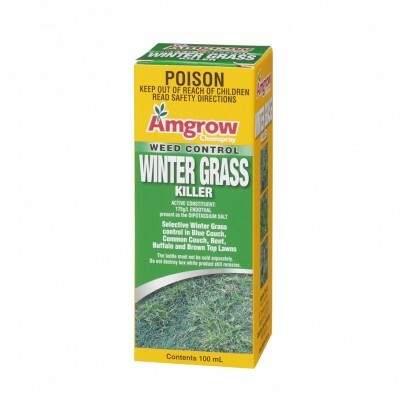 This greatly assists in its winter colour retention as well as the plants ability to have increased photosynthesis, meaning it has a greater ability to absorb sunlight. In simple terms, this means that it needs 50% less sunlight than all other Bermuda’s. TifTuf Hybrid Bermuda is the product of almost 25 years of research and development from one of the world’s leading turf grass breeders, the University of Georgia. TifTuf has been hand selected out of almost 30,000 different Bermuda varieties, showing superior qualities in drought tolerance, shade tolerance, wear tolerance and winter colour, whilst at the same time maintaining excellent turf quality. TifTuf has been studied for over 20 years in the US, with results during comparison trials showing overwhelmingly positive results. TifTuf appears to have excellent cold tolerance in comparison to other Bermuda grass varieties. In American trials in 2013 and 2014, it recorded over 90% survivability at -21 degrees Celsius outperforming the previously superior varieties Tifway and Celebration™. Available exclusively from Lawn Solutions Australia members, find your closest turf supplier here.